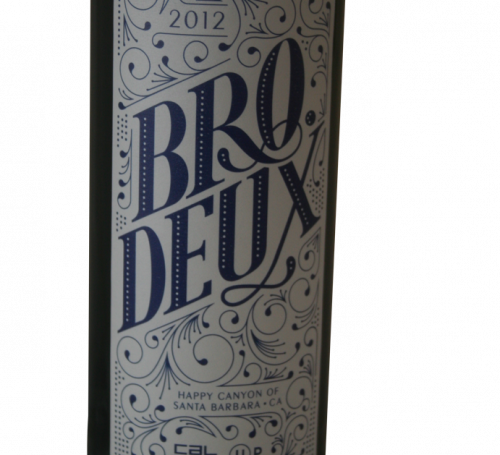 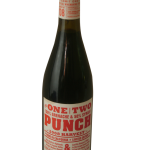 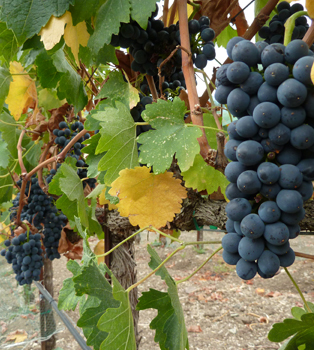 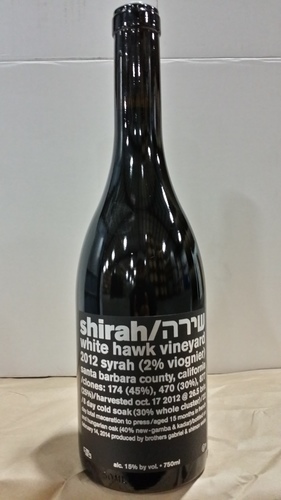 From the oceanic, extreme Arroyo Grande slopes we got ultra ripe cool climate Syrah. 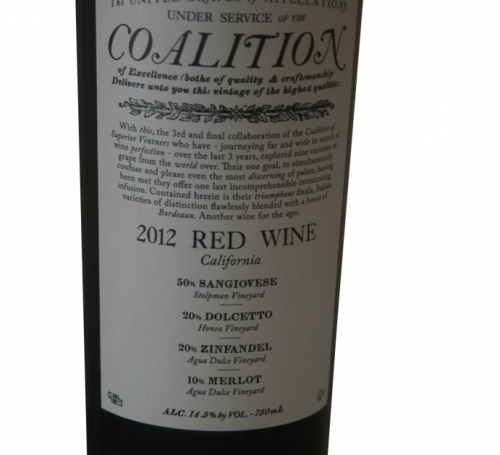 Fermented for 45 days and blended with 15% Highland Grenache. 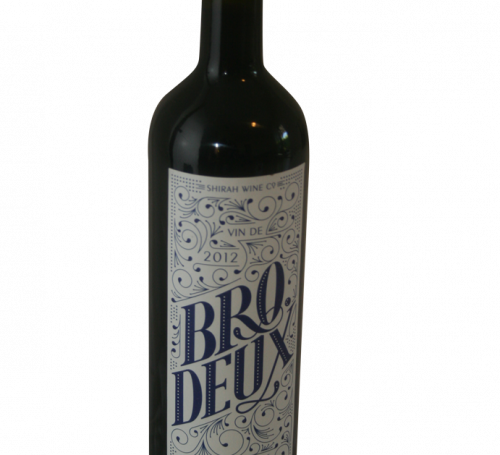 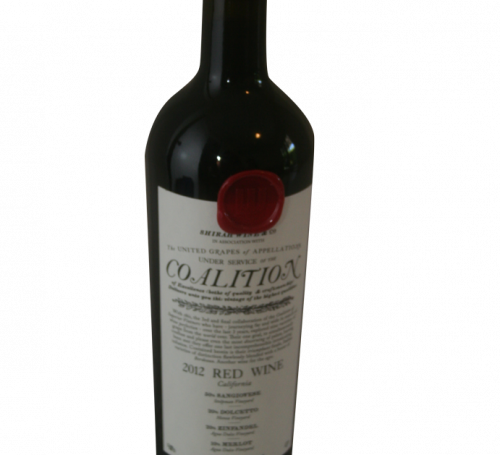 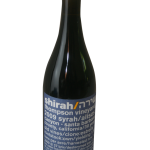 This wine contains a whopping 16% alcohol, tastes ultra ripe and yet still shows the savory spiciness, meat characteristics and complexity of a cool climate Syrah.